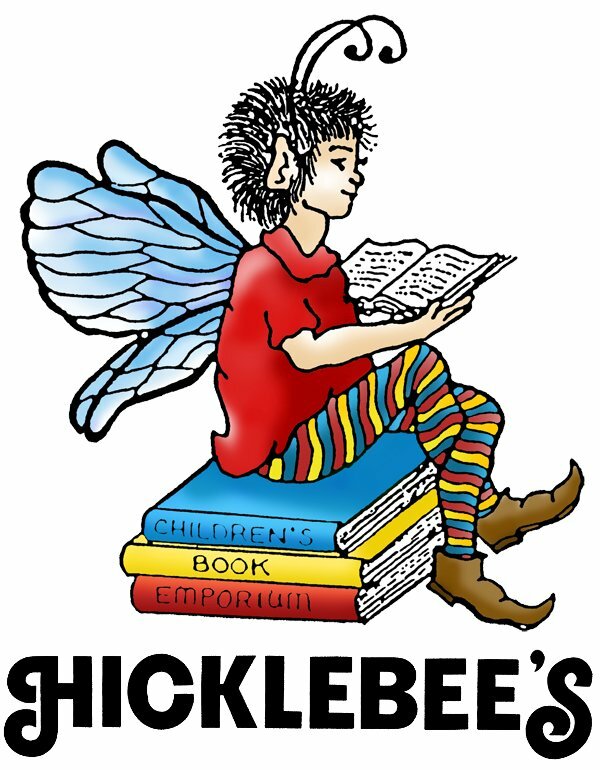 Saturday, November 9, 2013, 11 a.m. and 1 p.m.
Heartwarming stories from the Early Reader series. Moving from the city to a new house in the country can be tough. Just ask Henry, who can't find a playmate in his new neighborhood! 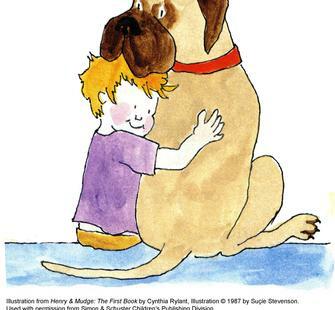 Luckily, he's got Mudge, a great big, 182-pound canine buddy, with whom he can share all kinds of adventures! Henry discovers that having a pet is a big responsibility: they need to be fed, they need to be taken out for walks, and of course they need lots of love and playtime! When Henry runs away into the cold dark woods to find adventures on his own, Mudge follows the boy's scent into the forest. Will the two friends be reunited? Find out in this TheatreWorks USA musical, based on the best-selling series of books by Cynthia Rylant.